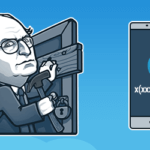 The first store of Telegram, which enables you to find everything: channels, bots, stickers, games. And don't forget to subscribe to the News of Telegram. What is the difference between a channel, a group and a supergroup in Telegram? 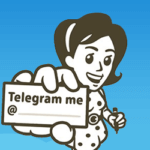 What Telegram is meant for and which are its advantages if compared to other messengers?